Thank you for your recent post on the private blog on July 12th. Socrates had identified the week of July 24th as a key week for a potential high with the two key target areas of resistance at 80.50 and 81.75. The actual high was 80.62 on July 26th. I am sure that there are some very happy Canadians trading this market with a recent print today at 78.995. Again, thank you for all that you are doing and we look forward to the future release of the Trader version of Socrates. COMMENT #2: Mr. Armstrong. You have proven beyond a shadow of a doubt that you have tapped into something very important. Your forecasts on everything pans out and your computer picks turning points astonishingly. No wonder the big boys call upon you. Nobody else can do this. 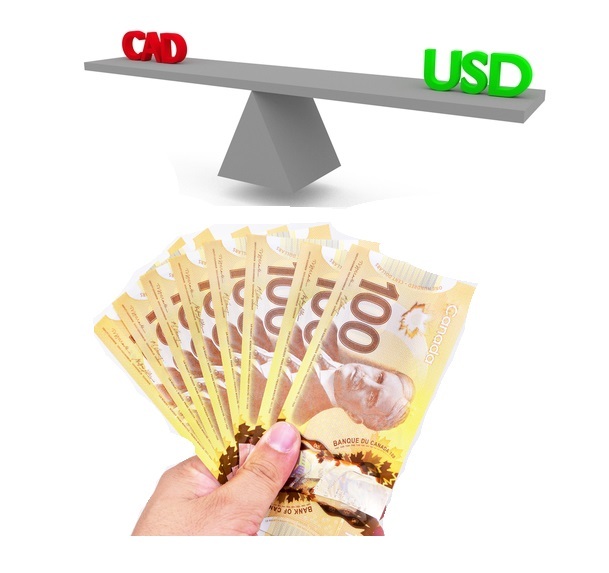 Your latest call on the Canadian dollar has been stunning. REPLY: There is a hidden order the computer can see. It is time to stop the opinions. There is a hidden order out there if you are willing to listen and open our eyes.